A chain of cafes in Israel is getting ready to expand to North America, with one of its first locations opening in the local area. According to a job post within the bostonchefs.com website, Landwer Cafe is planning to open in Boston and Toronto, and it looks like the Boston outlet will be the second location to open on the continent after Toronto, based on an earlier article from the Daily Hive. The post from the Hive also mentions that the range of offerings on the menu of the Toronto location are expected to "stay 90% true to the original menu in Israel while also incorporating a few tweaks and additions exclusive to the new Canadian market," which may indicate that at least a good part of the original menu may be offered at the new shop in Boston as well. 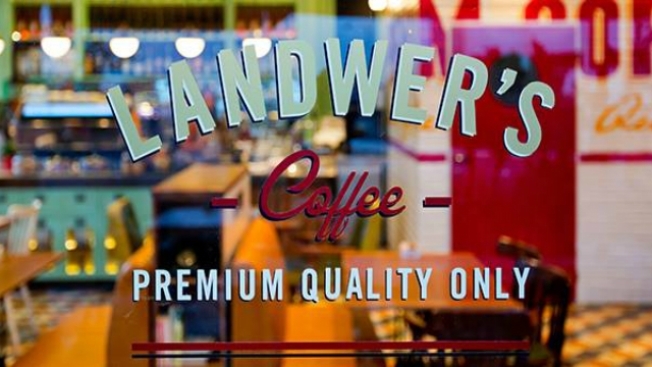 A few items available on Landwer Cafe's menu include roasted eggplant in tahini, crispy cauliflower, shakshouka halloumi, a Mediterranean salad, lemony tuna, chicken, and hot roast beef sandwiches, pasta with sweet potatoes and chestnuts, pink tomato gnocchi, pizza with eggplant and feta, chicken pullet steak, schnitzel, lentil patty stew, rozalach, carrot cake, cheesecake, and coffee.